In the wake of last year's epic breach at Equifax that affected up to 145 million consumers in the U.S., Equifax offered free credit monitoring and free credit freezes. 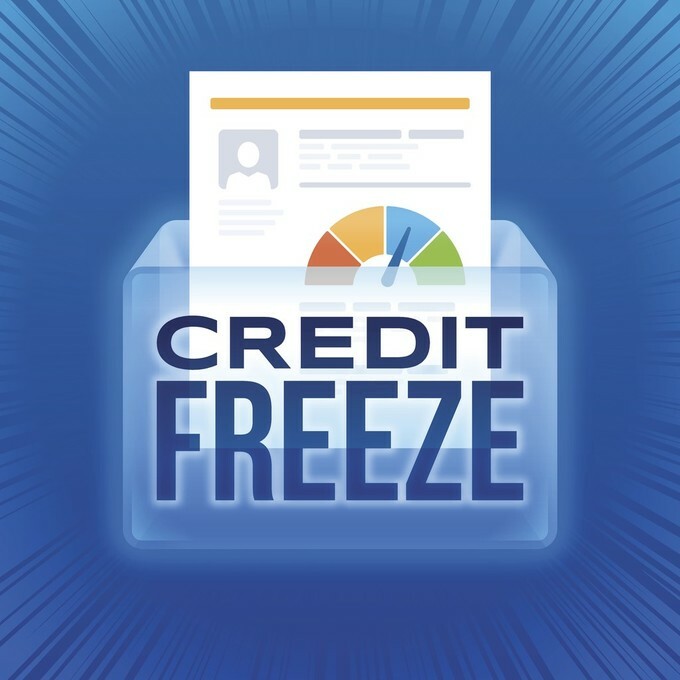 Although the credit monitoring offer ended in January, the company has extended its free credit freeze offer until June 30. It's also launched a new service called Lock & Alert, which allows consumers to lock and unlock their credit report on a computer or mobile app. A credit freeze is a tool that allows you to restrict who can have access to your credit report. While you don't get total control over who does see it--existing creditors, debt collectors and government agencies acting in response to a court order may be able to tap into it--a credit freeze does work if someone tries to open a new credit card account in your name. Many times a credit card thief will use the information they steal to open a brand-new card account, unbeknownst to the consumer. They'll then rack up charges on the card, which eventually becomes the responsibility of the victim, as creditors who allowed those new accounts likely didn't know thieves were involved. If a credit freeze is on the account, a creditor can't look at it to see how much outstanding credit or outstanding debt a consumer has. Issuing a new credit card in this case can be highly risky, so creditors often just reject the credit request, which can stop a thief. The one hassle about having a credit freeze on your credit report is that it can also prevent you from getting a new credit card. Yes, you can ask for a temporary lift if you're applying for credit, loans or a job that needs to be able to see your credit report, and you do so with a PIN that you can use--and have to remember--for the process. Otherwise, the freeze stays on until you request to have it removed. According to the Federal Trade Commission in some states, a credit freeze will only last for seven years. A credit freeze can cost anywhere from five to ten dollars, depending on the credit bureau, and the freeze is only good for that particular bureau. That means in order to get full protection you would have to put credit freezes on your reports for Experian and TransUnion, as well as Equifax. You may also have to pay to have it unfrozen. Those costs are different from state to state, so you'll have to check with the credit bureau to be sure you understand the costs. Equifax has launched a new product, however, that lets you lock and unlock your credit report. Lock & Alert is a free service for Equifax credit reports. "Regaining consumer trust and ensuring them that we are listening is one of our highest priorities," said Paulino do Rego Barros, Jr., interim CEO of Equifax, in a statement. "Today we are delivering on the commitment we announced on September 27, 2017, to provide a service that allows consumers to help control access to their personal Equifax credit report in an easy and convenient way." With Lock & Alert, a consumer powers locking process, which restricts access to their credit account. Should they want to apply for a new credit card, they can unlock their credit report through the app so the creditor can see it, then they can relock it once the approval process is complete. "The consumer-empowerment approach that is offered through Lock & Alert is what people have come to expect," said Barros. 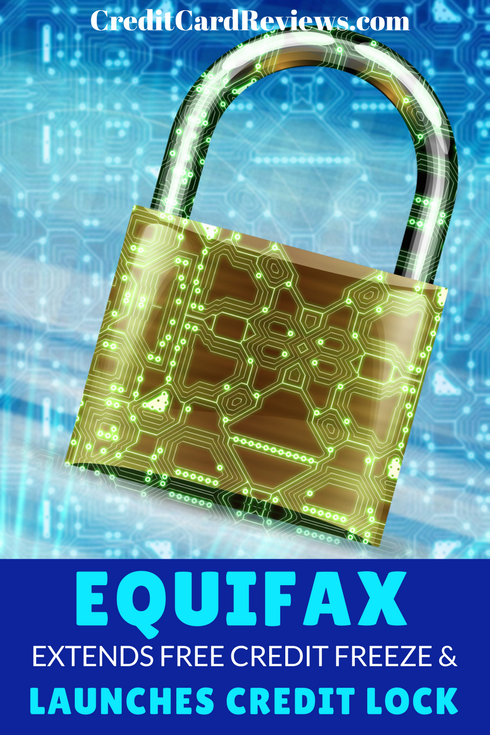 Lock & Alert is only available on Equifax credit reports, so consumers who wish to lock their credit reports at the other two credit bureaus would have to work with them individually to do so.